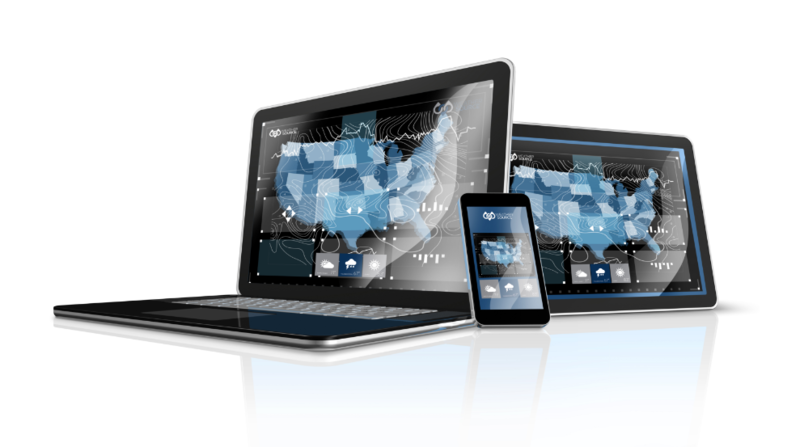 The OnPoint API delivers hyper-local insights tailored to the points of interest most relevant to your business, from lat/lon coordinates to geographically bounded areas such as ZIP Code, designated market area (DMA), census block, county, state, and more. Our OnPoint Platform covers all land masses in the world and up to 200 miles offshore. Data retrieval using the OnPoint API is lightning fast. Both the OnPoint API and the OnPoint Platform are built on highly adaptable and scalable technologies to ensure your organization has seamless, uninterrupted access to industry-leading, analytics-grade weather and climate data. All Weather Source data is available in hourly or daily formats. Daily format includes minimum and maximum values as well as daily averages for each supported weather parameter. Data is also available in CSV files.